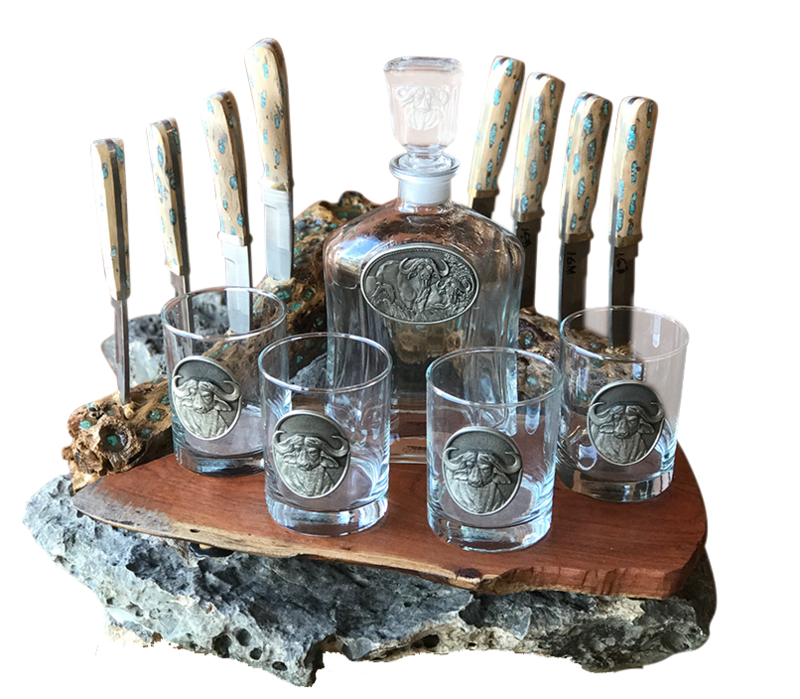 Keith’s custom knives are handcrafted in the heart of the Texas Hill Country. 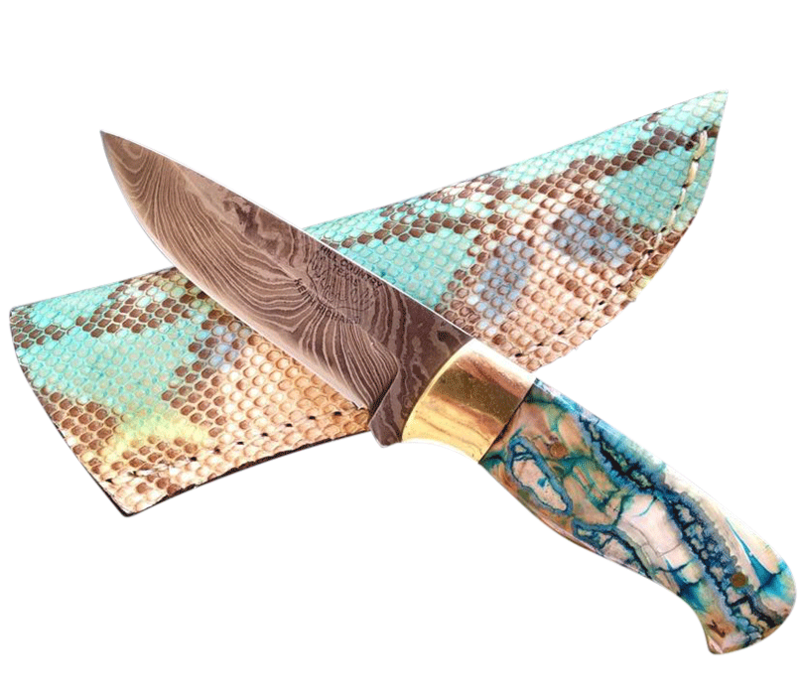 He makes all types of knives including hunting knives, fishing knives, kitchen cutlery, folders and just about any custom knife you can dream up. 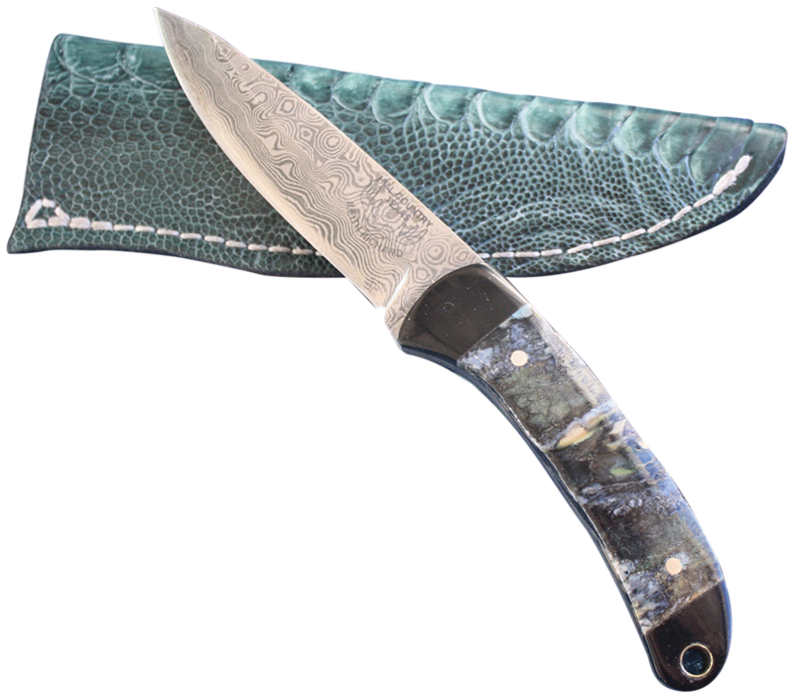 Each knife is handcrafted using a variety of steel and handle materials. 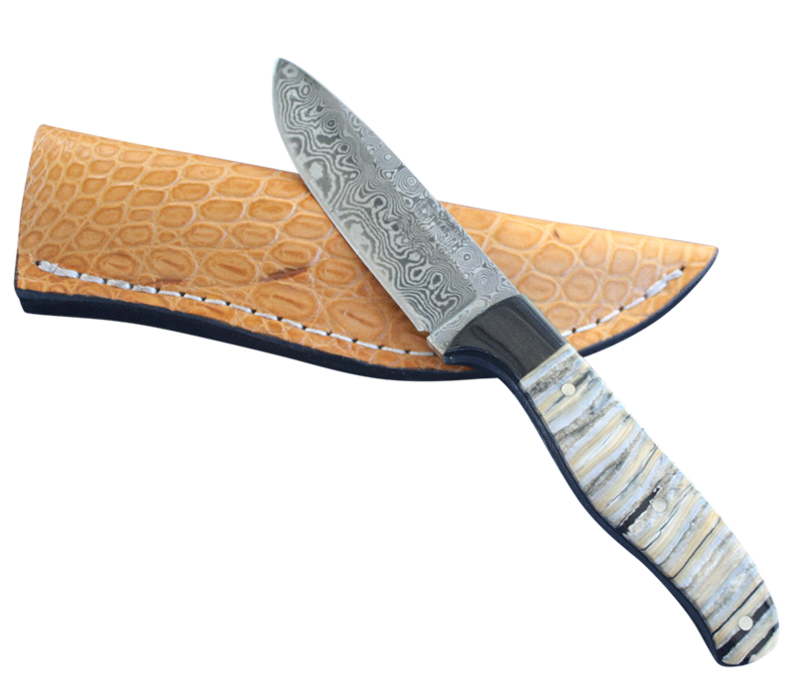 All blades are custom profiled and ground, heat treated, handles fitted then hand fitted to a sheath, making them a true “one of a kind” knife. 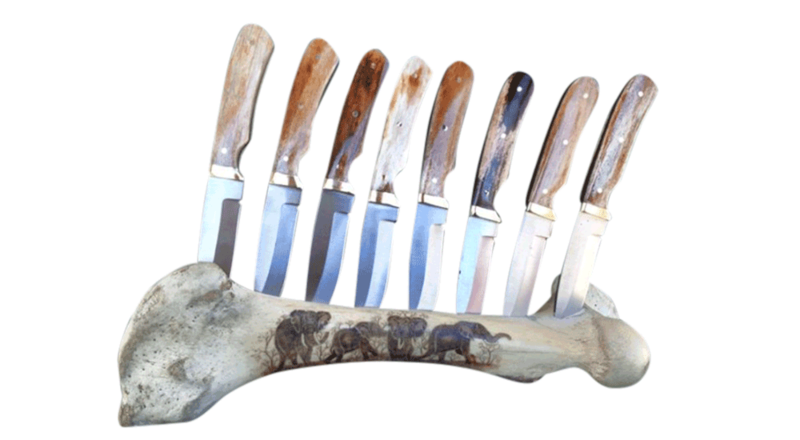 Keith wants to provide that favorite knife you pick up, be it a utility, hunter, camp knife, bowie, steak, or skinner. 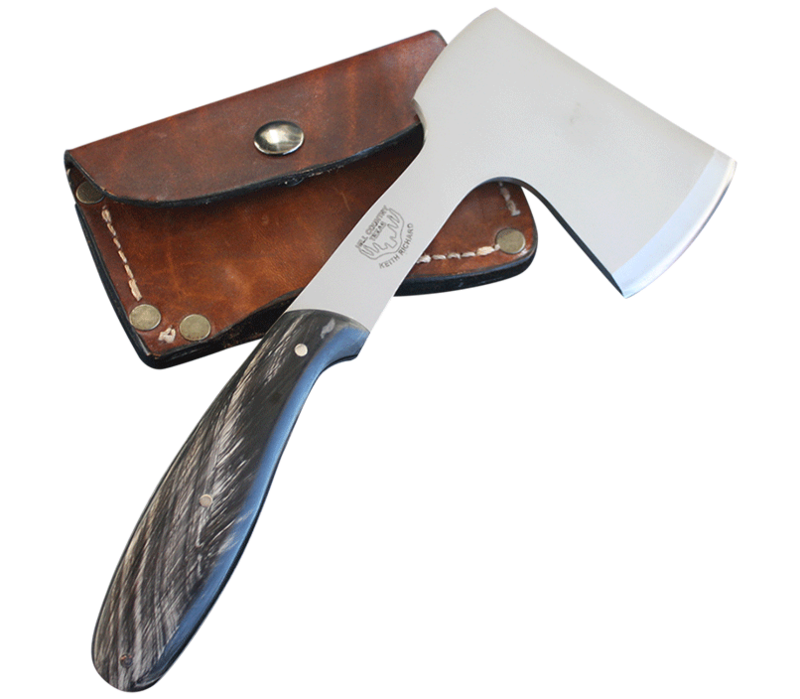 Your choice of materials and steels will be joined to provide you a knife you’ll be proud to use, offer as a gift or pass on to a loved one. The knife designs you see here are functional, beautiful and field tested for their purpose. Keith is a master craftsman who takes great pride in his work. Born and raised in South Louisiana, he worked as a gunsmith and later owned Custom Gun Works for over 20 years. In 2003, he sold the business and headed to the Hill Country. 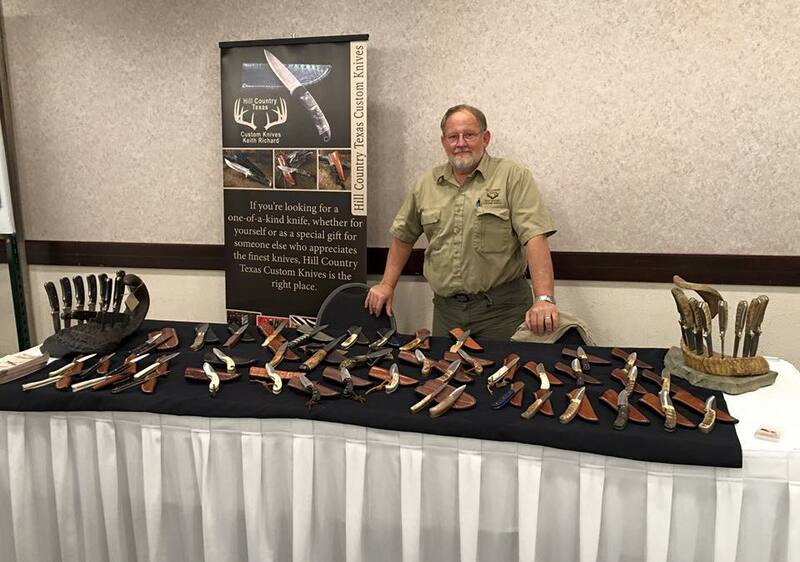 During his time at the gun shop, Keith met some experienced knife makers who gave him some pointers in knife making. After moving to the Hill Country he was able to work on and perfect his skills in knife making. He was urged to get into the business of offering his knives for sale. Keith does his best to satisfy any and all who order from him. Whether you’re looking for a handmade hunting knife or a reliable survival knife, our skilled makers can craft the perfect piece to fit your needs, style, and budget. Over half my work is custom, made just as the client wants. Please remember that I only take a limited amount of custom orders every year as demand is high and I don’t want to make my clients wait an inordinately long time. From sharpening your knives to repairing an older knife, let us know what you need and we will do what we can to help. Since 2003, Keith has been crafting knives as a hobby. Keith takes great pride in having learned this craft, with a lot of help from dozens of people in the industry. He strives to create knives that you will be proud to own, use, and pass down for generations. Using proven steels, and other materials, Keith’s knives are dependable and of high quality. Most of his designs are created and geared for use. They are each made by hand. They are each unique and may contain cosmetic “flaws” at times. ​My knives are made to last a lifetime and then some. I understand that sometimes tools break no matter how well built. If you have issues with a knife, please contact me and we can see how to get it resolved. We believe in true customer satisfaction. Our goal is to keep our customers happy for a lifetime, feel free to contact if you have any issues.